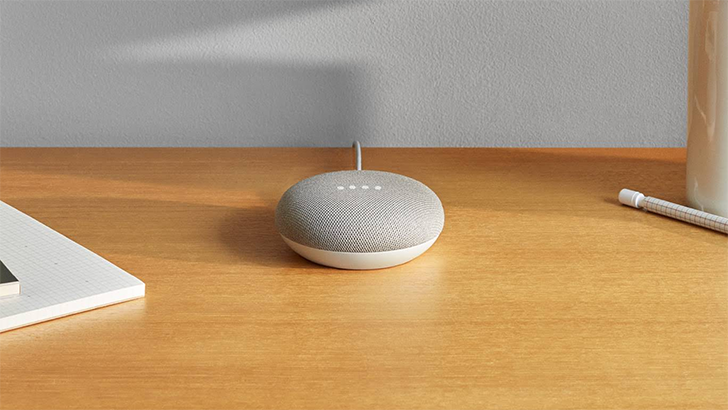 The Google Assistant is growing up, and beyond adding a smattering of extra functionality to what's increasingly becoming a list of every Google product and service under the sun, the Assistant is also picking up some new character. 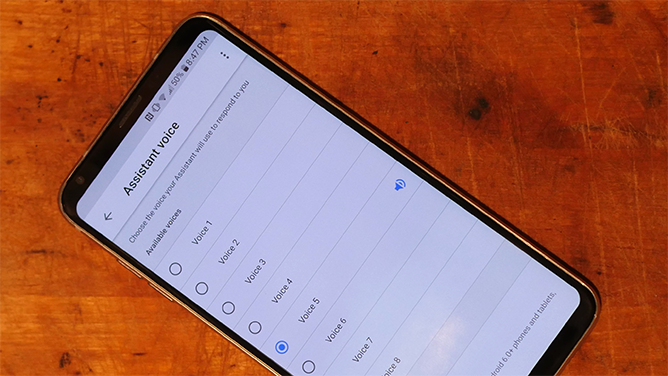 This year at I/O, Google introduced us to Assistant's six new voice options, in addition to the default female voice and the male option we saw arrive last year. But who are all these voices? Google doesn't formally give any of them names — there's no Siri or Cortana here — yet we can't deny that each of them feels different enough that we're starting to put together some imagined personalities for them. Maybe you get a different impression from some of these — and if you've got some better ideas, by all means tell us about them in the comments. But here goes our totally unscientific attempt at putting a name to each Google Assistant voice. When we think of the Google Assistant, we think of Jill. She's been there for us since the beginning, and while she can come off a little stilted and cold at times, we've still got a soft spot for her. After all, she's come through with helpful answers and reminders more times than we could count. And even with all these new voice options arriving, we still see ourselves coming back to Jill when we need a little safety, a little familiarity. We'd been dealing with Jill for so long that when Toby first showed up, we were more than a little resistant. Sure, he's just as knowledgeable as Jill, but there's this air of superiority in his tone that kind of rubs us the wrong way. Toby enjoys jumping into a conversation with a poorly-timed “well, actually.” He rolls up his sleeves about one roll too far, and wears suspenders even though his pants are in no danger of slipping off. Toby's not our favorite dude. It may have been quite a few years since Annie moved all the way from Savannah to California, but while you can take the girl out of the South, you can't take the South out of the girl. Though that hint of drawl keeps Annie tethered to her past, we also pick up on a wistful quality that makes us think Annie's hoping to get back to her roots one day. He helps out at the rec center in the afternoon. He carries groceries for old women. In just about every way, Darren's a real stand-up guy. Pleasant and approachable, he answers our questions without criticism or judgment. Sometimes it feels like we could tell Darren anything — and given enough time, we just might. If only all the Assistants could sound so patient and empathetic. A consummate professional, Maxine may personally take tremendous joy at always being ready with the information we need, but she goes to great pains not to let her exaltation show. And you know, we can really appreciate that — on days when we're not feeling particularly put together ourselves, Maxine and her rock-solid reliability are always there to help prop us back up on our feet. Jeez. Brad. This guy. While Toby can be a little smug, at least he's wearing that on his sleeve. But Brad … Brad actually might believe that everyone truly likes him, and that just makes him insufferable. Yes, there's heavy traffic on our route — we know, Brad. Do you have anything constructive to add, or did you just want to rub it in our face? How is there no “permanently delete” option in these voice settings? Aw, man. You messed up now. Mom and Dad are plugged into your Google Assistant and they do not sound too happy about it. Listen, I wouldn't have to ask you where I parked the car if I remembered in the first place, so could you please ditch the stern tone and condescending attitude? I know — you're not mad, just disappointed. Where's John Legend when you need him?